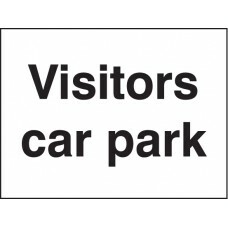 Car parks on private land are managed using the laws of contract or trespass, whilst car parks operated by local councils are generally regulated by law. 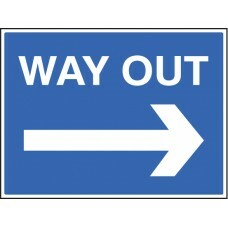 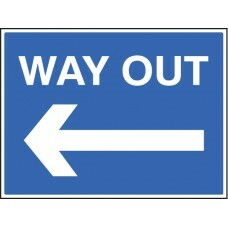 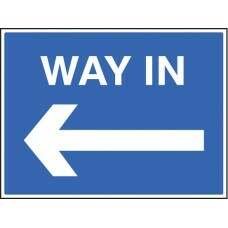 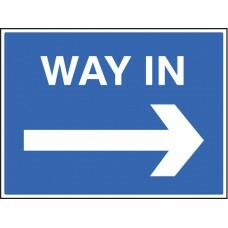 Typically, a principle sign will be displayed near the entrance to the car park describing who the car park is for, and if there are time limits on how long it is possible to stay for and details of any charges or free periods that may apply. 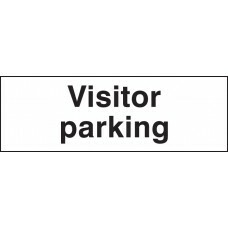 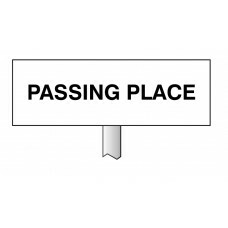 Additional signage in and around the car park may provide more information relating to height restrictions, traffic flow and any designated parking bays. 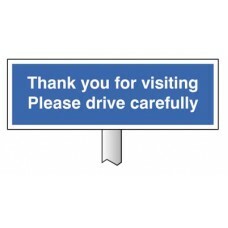 Advise visitors of security measures in place and of possible consequences if ignored. 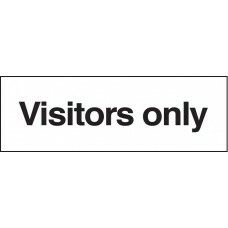 Includes details of clamping operations and release fees where relevant Material Options Explained Below is a mo.. 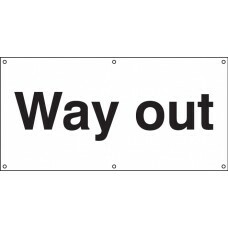 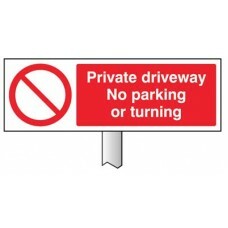 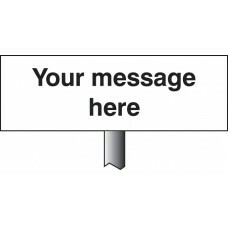 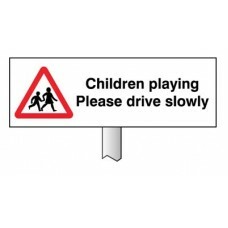 This PVC banner comes complete with eyelets includes the wording Way OutPrinted PVC banners offer a quick and effective solution to site safety. 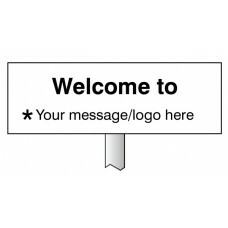 Miscellaneous Products / MaterialsAny product outside ..